Seattle welcomes the Material Girl for back-to-back nights the first week of October, but Vancouver BC gets her the weekend before - Saturday and Sunday, September 29-30. If you're heading up to the 2010 Winter Olympics host city for either Madonna, or another pop legend, Barbra Streisand on October 29, you definitely want to consider the very gay-friendly and convenient The Burrard (http://theburrard.com/) for your crashing pad, a favorite of Seattle Gay News. This landmark motor inn has undergone several transformations over the years, but it seems comfortable with its newest identity, that of a hip, urban boutique hotel. The 72-room property is skipping distance to Vancouver's petite gay district on Davie Street and it's 4 to 5 blocks from the nearest SkyTrain station that will deliver you to Rogers Arena in just two stops. You can walk to the venue in about 20 minutes, but I'd save those legs for the show because Madge's set list is loaded with dance numbers. New to The Burrard, in the past few months, is the opening of its cafe, Betty. The lobby-situated eatery is a great place to start out your day with a cup of cofee, or kick off your evening with a glass of wine. Snacks and light meals are also on Betty's menu. The rooms at The Burrard, comparable in design to Seattle's Ace Hotel or Portland's Jupiter Hotel, are a mix of a basic, clean look and chic, cool feel - imagine a Trekkie in a pair of skinny jeans. Simple in decor, almost entirely in white with drapes and bed covers in a soft color palate, plus modern amenities from flatscreen TVs to reasonably-sized workdesks to natural bath amenities, each room is sophisticated yet understated at this four-story hotel. Guests are privileged to free bike rentals, and parking per night is just $20. Rooms (King, Queen, Queen Plus, Twin) begin at $161.00 (CAD) for Madonna weekend (online reservation only). Prices may vary in late October when Babs lands in Vancouver. For more information, call The Burrard or visit its website. You might know him from Husker Du. Or, from his days with the band Sugar. Or, as an independent singer-songwriter whose released a string of solo albums dating back to 1989. Or, perhaps you caught him performing "Dear Rosemary" live with the Foo Fighters, a song he collaborated on with the group on their Grammy-winning album Wasting Light. All of this points to one man, Bob Mould. The rock musician, who is openly gay and proudly associates himself with the bear community, is well respected in his field by fellow musicians, some of whom he inspired early in their careers - Dave Grohl among them. Mould is currently touring his latest solo recording, Silver Age, that includes a stop at The Showbox Market in Seattle on September 18. Visit http://showboxonline.com/ for ticket information. He speaks with Seattle Gay News in this week's edition (out today, September 14) about the new album, his tour, Nirvana, and lists some of his favorite female musicians. 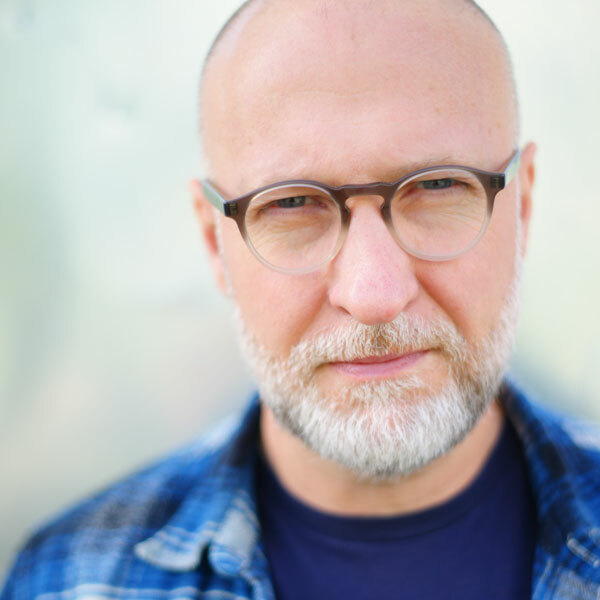 Grab a copy of the SGN this weekend at any number of bars or coffeeshops in Seattle, or read it online tomorrow morning at http://www.sgn.org/, and get familiar with Bob Mould. Multiple Grammy-winning band Green Day, one of rock music's strongest LGBT community supporters, will open their upcoming North American tour in Seattle. The band - vocalist/guitarist Billy Joe Armstrong, bassist Mike Dirnt, drummer Tre Cool - are hitting the road in support of their album trilogy, Green Day Uno!, Green Day Dos! 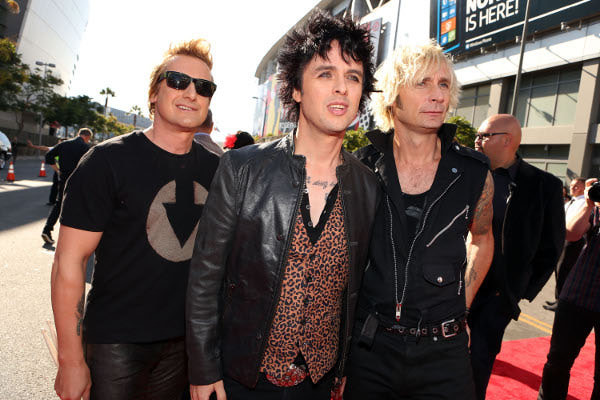 and Green Day Tres!, set to be released between September 2012 and January 2013. Green Day will perform November 26 at the more intimate Paramount Theatre, in comparison to Key Arena, where they opened 2009's "21st Century Breakdown Tour". Tickets go on sale Friday, September 14 (noon), although fan club members can purchase them two days prior by registering at http://splash.greenday.com. Fans who buy tickets online will receive one free digital download of Green Day Uno! Grab a copy of this Friday's Seattle Gay News, or "like" us on Facebook (https://www.facebook.com/seattlegaynews), for more updates on Green Day. Mama Monster is coming back. Pop icon Lady GaGa has announced plans to bring "The Born This Way Ball" stateside early in 2013, which includes a January 14 date at the Tacoma Dome. This will be the Grammy winner's second appearance at the Tacoma Dome, the concert site of 2010's "The Monster Ball Tour". Seattle Gay News reviewed both that performance and Lady GaGa's earlier appearance at The Showbox Market. Lady GaGa, who has interviewed twice with Seattle Gay News, opened her latest tour in Asia and Australia this spring. Her show in Jakarta, Indonesia was canceled due to religious protests. SGN is awaiting ticket information for the January 14 event.